1. Shake The Festive Tambourine To Ignite A Bodacious Barrage Of Flashing Light. 2. 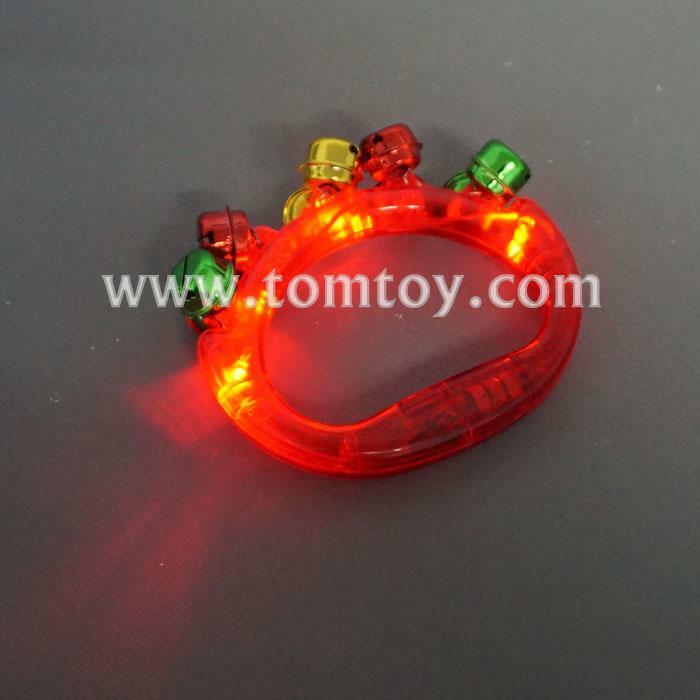 4.75" Light-Up Jingle Bell Tambourine - with 10pcs jingle bells. 3. Comes with 4 LEDs - color change flashing mode. 5. Great for parties and event, excellent gift for Kids.